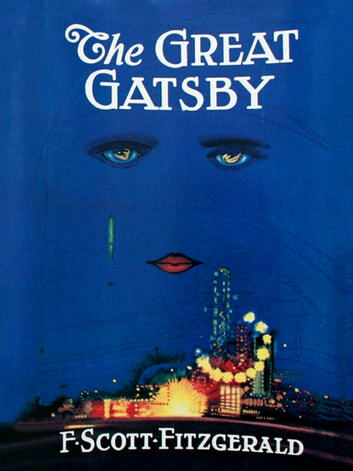 "The Great Gatsby" is a novel by American author F. Scott Fitzgerald. The story takes place in 1922, during the Roaring Twenties, a time of prosperity in the United States after World War I. 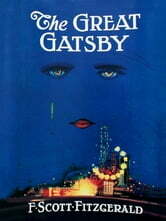 The book received critical acclaim and is generally considered Fitzgerald's best work. It is also widely regarded as a "Great American Novel" and a literary classic, capturing the essence of an era. The Modern Library named it the second best English language novel of the 20th century. I very much liked the story, although I found it was not very eventful, especially early on in the book. The ending could have been very beautiful but it was in my opinion a little too forced. The writing style I absolutely loved. The imagery and vocabulary was nicely used, and put together a wonderful though harsh image of reality. It captured the essence of the real world in the 1920's. Overall I loved this book, it was a real page- and timeturner. As you read, you were absorbed into the world that was the Roaring Twenties. It was absolutely exceptional!